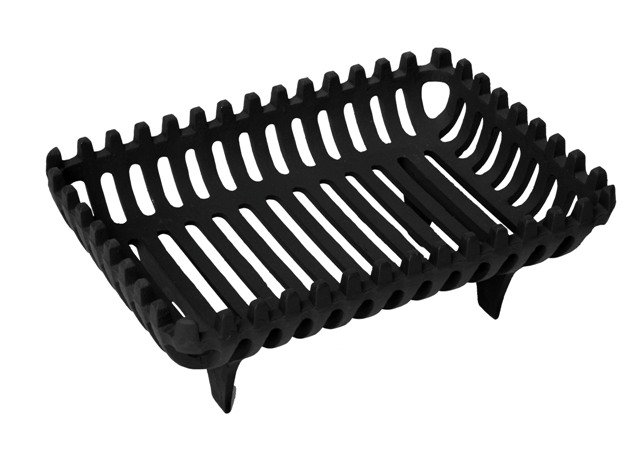 A simple grate basket designed for burning logs or coal. The Cromwell is offered in two sizes and is an ideal solution for bringing an existing fireplace opening to life! Raised up on legs to help the combustion process and constructed in cast iron to withstand the high temperature.